Active Park Assist is one of many highly innovative technologies available across the Ford product range. 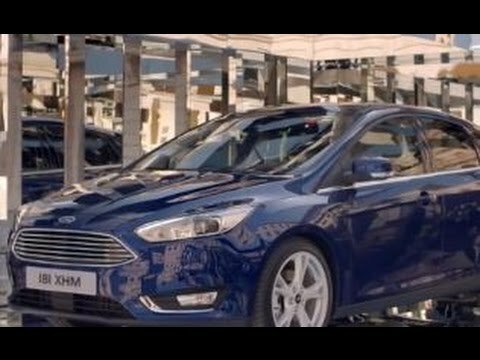 This technology is aimed to increase the practicality and safety of driving a Ford car, through the utilisation of sensors which allow the car to essentially parallel park itself. This is particularly useful for those who feel they lack the confidence or experience to safely parallel their car, or perhaps for those who park their cars on a street every day and require the calibrated abilities of Active Park Assist to ensure seamless parking. At the push of a button, Active Park Assist will identify a parking space that is a suitable size to fit into as you pass it, highlighted on the internal screen in your dashboard. Your car will then steer you automatically – you simply need to select the right gear, apply the accelerator and the brakes as required all of which are supported through on-screen instructions and audible alerts. To find out more about Active Park Assist or any of the other Ford technologies available, visit your nearest Birchwood Ford showroom or contact us today.